Yo Art is the only local organization in Charleston, S.C., that embraces STEAM (Science, Technology, Engineering, Arts and Mathematics) learning with goals to promote career training, all while enhancing South Carolina core standards in science, social studies, and math through project-oriented programming. Yo Art’s photography program provides students with a platform to become more engaged with their regular classroom instruction in science or social studies. 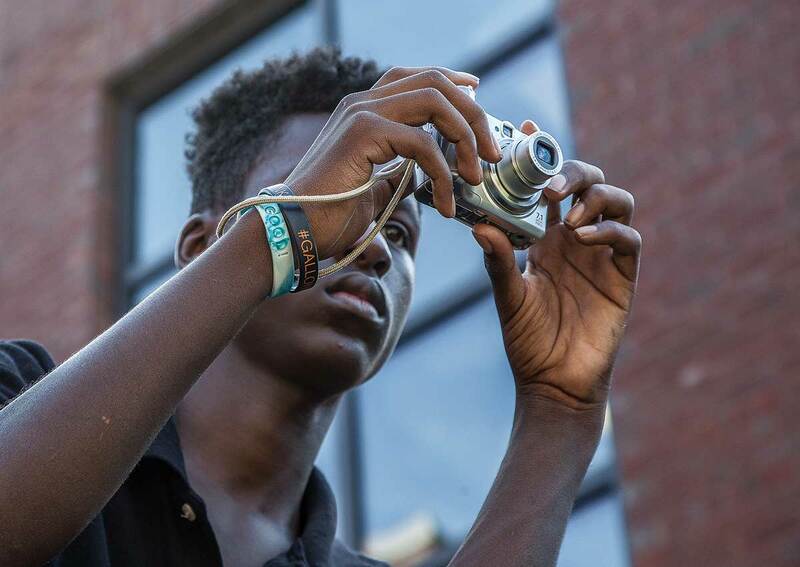 Each program lasts 10 to 12 weeks and teaches students the basics of photography and the photographic process and introduces students to careers in photojournalism. Classes are instructed by creative professionals in the greater Charleston area, who partner with elementary and middle school teachers to develop lesson plans. Students take a curricula-based field trip, use photography to document the experience, and then the program concludes with a Keynote or Google Slides presentation given by each student on what they’ve learned. 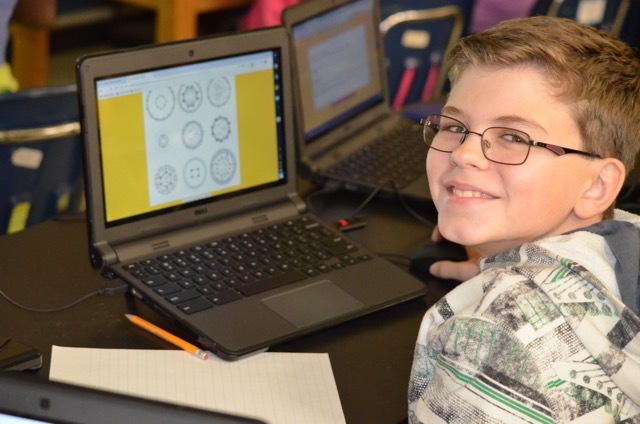 Using Keynote/Google Slides presentations, students bring together and showcase everything they’ve been learning in our programs over 10 to 12 weeks. These presentations help students develop professional and public speaking skills, which are crucial for childhood development and confidence. Students strategically put together a multi-slide presentation under the supervision of the program instructors and their teachers to reinforce both their new creative skill and regular classroom learning. Yo Art volunteers also help to guide students through the completion of their projects. Yo Art’s coding programs teach students to write basic HTML and CSS code. The core component of this program is providing students with coding and design skills. Throughout the course, students learn problem solving/flowcharts, how to utilize Chrome Inspector, how to write HTML and CSS, and the visual design basics of creating a website. The Fashion Design program provides students with an understanding of the history and basics of fashion design. Students create a mood board for their own collection drawn from original inspiration, and learn the steps to design a fashion collection on paper. Then, students learn how to use the software program Digital Fashion Pro v8 to create powerful, artful presentations with confidence and professionalism when they present their final project designs to the class. 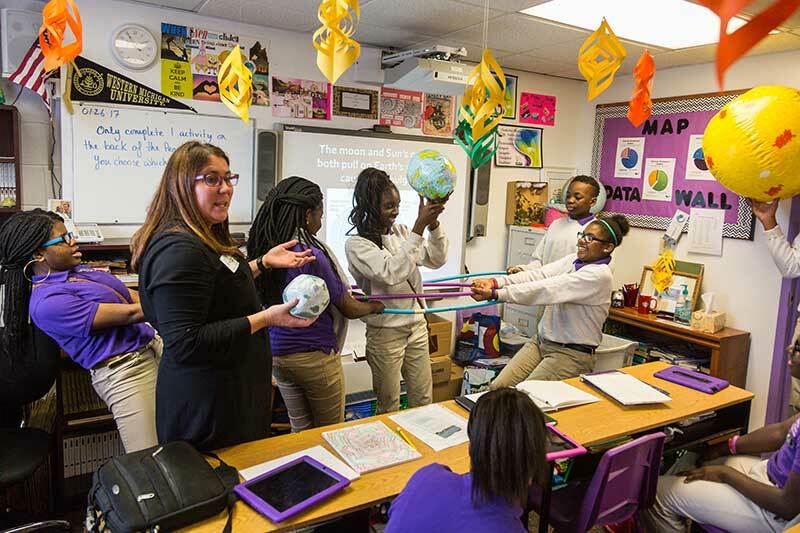 This course allows students to create their own school’s landscape using mathematics to scale the models. Students learn conceptual and spatial thinking, practical problem solving, and creative, playful rendering of design using recyclable material. Before they create their models, students examine aerial views and site drawings to learn how to draw from memory. When they construct their school buildings, students go outside to pick various recycled materials to fill in the building footprint and make the 3-D structure the correct height to scale. 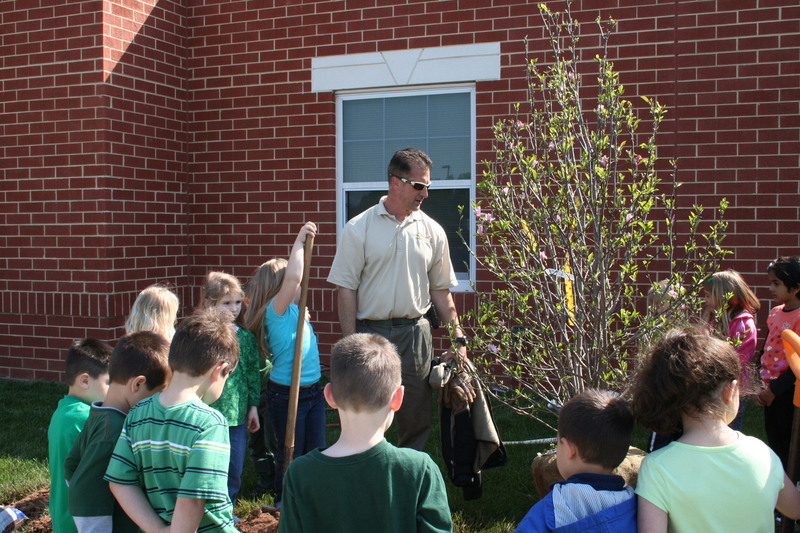 At the end of the program, students present their completed school model with buildings and landscape to their class. 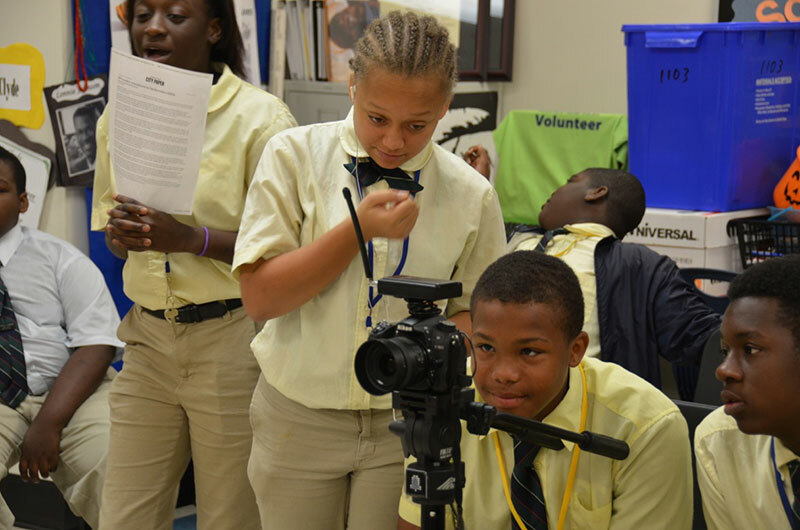 Yo Art’s filmmaking program introduces students to documentaries and documentarians. They learn the art of storyboarding and the skills involved with filmmaking like camera work and editing. After choosing a pertinent theme in the school curriculum or the school itself, students work in small groups to create a short film in iMovie, for which they collect interviews, videos, photography, history and data, and then present to their class.